With Eberfest nearly a week behind me, I have finally found the time to finish my blogs about the experience. 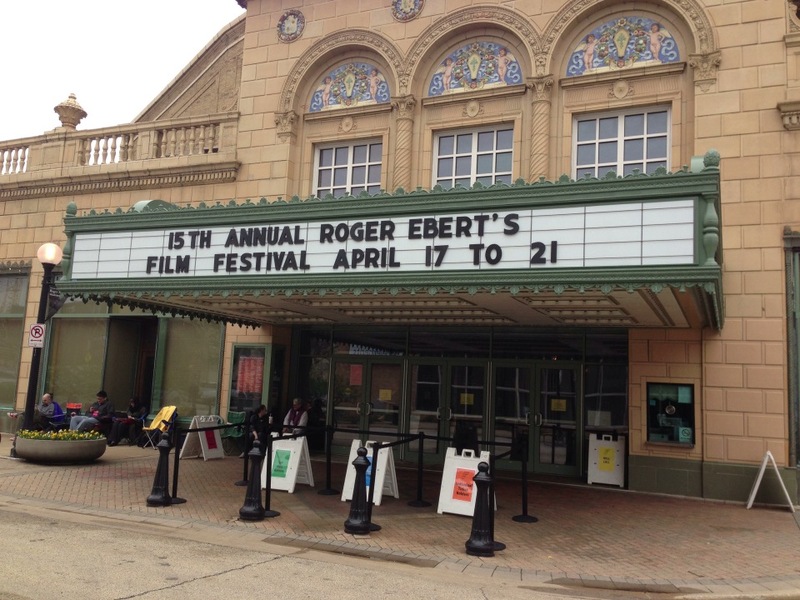 I had never been to Ebertfest before, despite it only being a two and a half hour drive from me. I can safely say I will be coming back for the foreseeable future. I had never even visited the University of Illinois campus in Champaign-Urbana before, so I was going into this experience completely blind. The town itself was fairly small, but the university is so large that it makes the town feel sprawling. It’s not quite suburban feeling, but it’s not quite rural either. Everyone we met during the fest was incredibly nice. In general, the crowd was older, which was a bit surprising to us. With such a large university a short walk away, we were expecting a college crowd, but it was more of a faculty crowd. I think this led to a more civilized experience, though. We were able to get in, save our seats (something that is thankfully standard practice) and talk to people around us with ease. The one major downside to the whole week was the weather, unfortunately. In Chicago, we are used to weather that radically changes daily and April weather can be 90 degrees or 40 degrees and both would see normal even if they occurred in the same week. We were met with cold, wind, and rain, unfortunately. Waiting in line outside for over an hour in 50 degree rainy weather is no fun at all. Watching three movies a day and being in a theater for over 12 hours a day was not nearly as exhausting as it may seem, but I was beat at the end. The only movie we skipped was Terri, which I had already watched…But we skipped it to go see Casablanca down the road on the big screen, so I would say we made the right choice. Luckily, all the Q&A sessions are streaming online, so while we didn’t get to experience it live, we were able to experience it. If I had to count my regrets, they would be few. I only wish I had been a bit more prepared with food and drink. One can only have so much junk theater food before going crazy, and every day after the 2nd movie was wrapping up around 6 or 6:30, we were ravenously hungry. I also wish I had mingled a bit more, I didn’t physically meet as many people as I would have liked, including some of the other panelists and critics. All in all, it was a magnificent experience. It makes me want to try other film festivals, but a part of me knows there was something magical about this one. I will patiently count down the days until next year. Thank you Roger and Chaz, and everyone else involved in making something like this become reality. 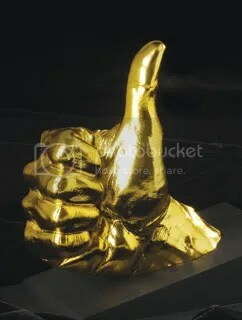 And thank you all for reading along with me. 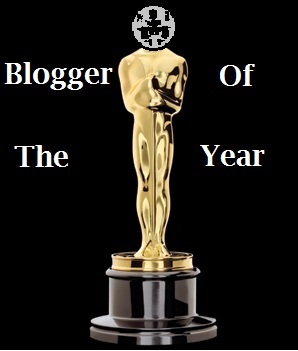 I have several other blogs to post to catch up on, including the April recap, so bear with me! If you enjoy watching movies even a little bit, then Citizen Kane is required viewing as far as I’m concerned. I would hope that everyone in attendance for the last viewing of Ebertfest had seen the film at least once because we viewed the film with Roger Ebert’s commentary playing over. Citizen Kane is known as the best movie ever made and I will not debate this (mostly because I agree) but I will say that even after seeing the film at least half a dozen times, Roger Ebert’s commentary blew my mind the first time I listened to it. 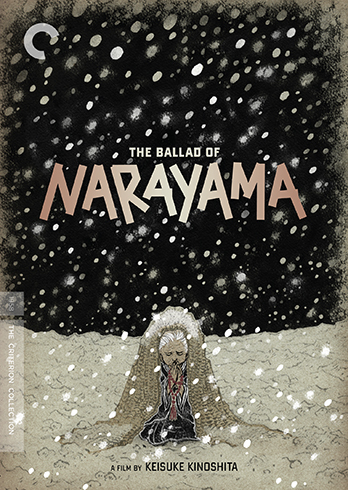 It is an incredibly detailed commentary of the film and unless you are experienced in critical film analysis it will probably blow your mind. Ideally, we would have watched the film in its entirety and then immediately watched the commentary because Roger’s track is so packed that I don’t think a single line of film dialogue makes its way in. Regardless of this, the commentary is so enlightening that you don’t need a deep knowledge of the film to appreciate it. In fact, during the Q&A session, Roger sent up a note that he apologized for the woman in the lobby demanding her money back for someone talking over the film the whole time, apparently she didn’t get the memo. 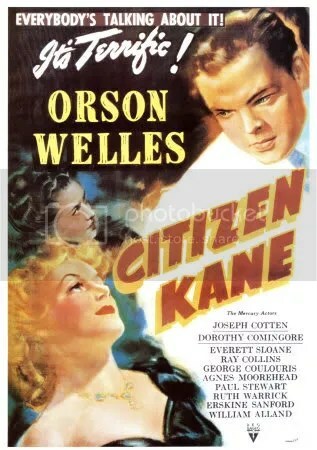 If you own Citizen Kane, and you should, I would urge you to check out this commentary on your own. If you have four hours to spare sometime, watch the movie then stretch, get a drink, and put on the commentary. 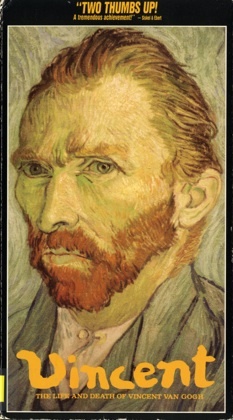 I did this as soon as the 70th Anniversary Blu-Ray came out and was blown away then too. As a way to close out Ebertfest, I cannot even imagine anything more perfect. To hear Roger’s voice again was emotional for me, and when Chaz Ebert came back on stage, she was in tears. Luckily Roger recorded commentary tracks like this before he lost his voice in 2006 because they are incredible. To bring his voice back to the Virginia Theater for Ebertfest was fantastic. Continuing my coverage from Ebertfest 2012, the remainder of the first day of Ebertfest 2012 brought us a short film from a talented young woman and a fantastic documentary about a comedy club from Chicago. First up, The Truth About Beauty and Blogs. This was a short film written by Kelechi Ezie, who also starred in it. 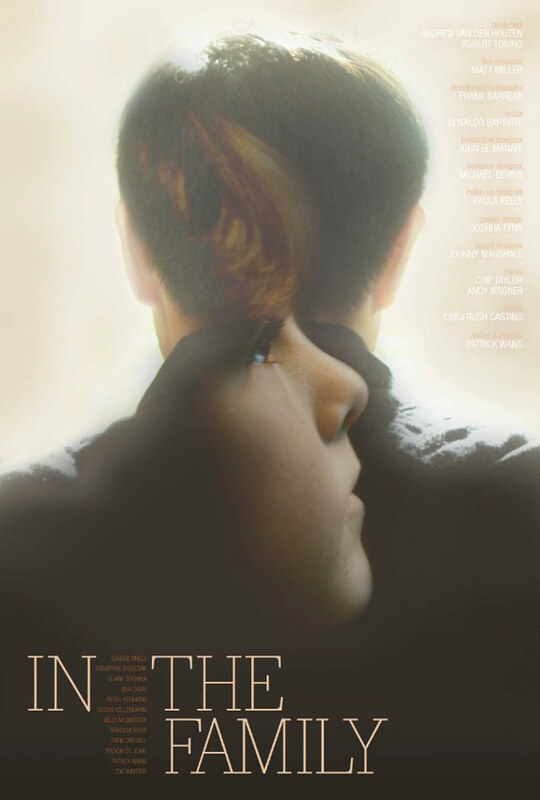 It follows a young fashion blogger as her real life relationship crumbles. It was actually pretty funny and there is obviously a huge talent in Kelechi. I truly hope we see more from her soon. Kelechi also was on a discussion panel, but more on that in a bit. To finish off the evening, we had Phunny Business: A Black Comedy. Phunny Business details the rise and fall of the prominently African American comedy club, All Jokes Aside, throughout the 90s. It’s very rare for a documentary to be funny, but Phunny Business is legitimately funny, both the clips and the documentary itself. We see the early beginnings of such comedians as Steve Harvey, Dave Chappelle, Cedric the Entertainer, Bernie Mac and many many more. As a Chicago native, I’m almost ashamed to say I had never heard of All Jokes Aside until last night. While the club is no more, I’m very glad that its legacy will live on in this film. I highly recommend seeing Phunny Business if you can. 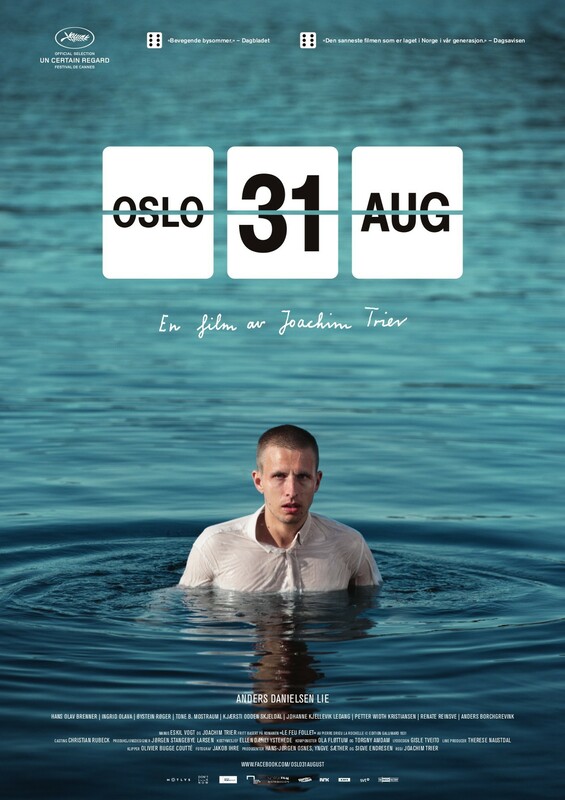 I’m a huge fan of documentaries and this is truly one of the better ones I’ve seen. For the panel after the film, hosted by Chaz Ebert herself, Kelechi was brought back on stage, as well as documentarian John Davies, All Jokes Aside club owner, Raymond Lambert, and comedian Ali LeRoi. We got insights into the making of both films as well as hearing about John Davies’ stint working with Siskel and Ebert many years ago. Ali LeRoi was especially entertaining. While perhaps not as technically informative as the panel for Joe Versus the Volcano, it was very entertaining. I give The Truth About Beauty and Blogs 3 out 5. I give Phunny Business 4 out of 5. Last night kicked off Ebertfest 2012 and we saw Joe Versus the Volcano, one of Roger Ebert’s favorites. The movie itself is a zany romantic comedy that is surprisingly funny. We meet Joe Banks (Tom Hanks), who works at a miserable job and has suffered from not feeling well for years. He goes to see a doctor who tells him he is dying of a brain cloud. Joe is then confronted by a wealthy businessman (Lloyd Bridges) that tells Joe he needs to jump in a volcano in the South Pacific to gain the trust, and natural resources, of the island. Along the way, Joe has contact with three different woman all of whom are played by Meg Ryan. Meg and Tom Hanks are so wonderful together on screen and watching them is simply a joy. Joe Versus the Volcano switches tones and visual cues often, but in the context of the whole pictures it works wonderfully. 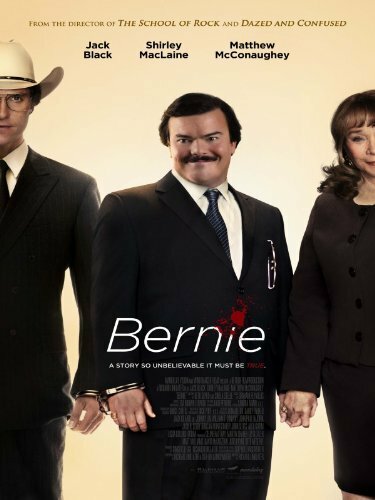 It’s a fun movie that doesn’t take itself too seriously but I think it is definitely worth watching. 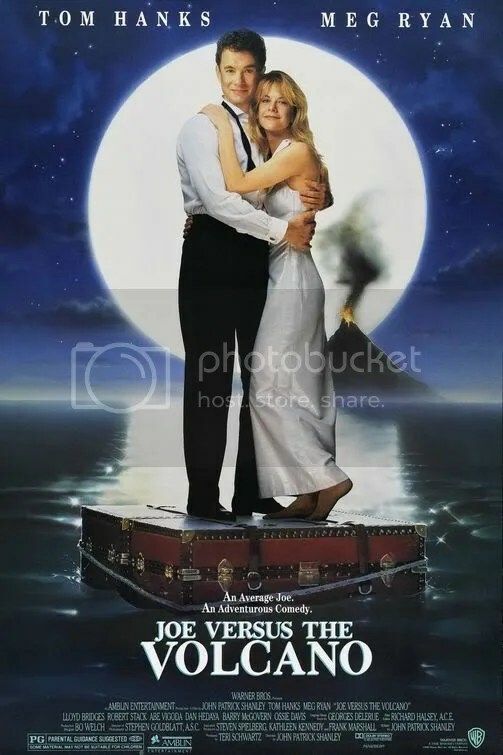 Joe Versus the Volcano was a great way to start the festival given its lighthearted nature and it was truly a joy to see it on the big screen. After the movie, we were introduced to the director of photography on Joe Versus the Volcano, Stephen Goldblatt, who has most recently done the cinematography on The Help. The moderator for the discussion was Christy Lemire, who you might recognize as a host from Ebert Presents: At the Movies. Also joining was Brazilian film critic, Pablo Villaca. The discussion was interesting and spanned Goldblatt’s career in the movie industry. We were enlightened on some of the tougher shots to achieve in Joe Versus the Volcano and also Angels in America. It wasn’t so in-depth that it was confusing, it was relatively light on technical terms but still quite informative. 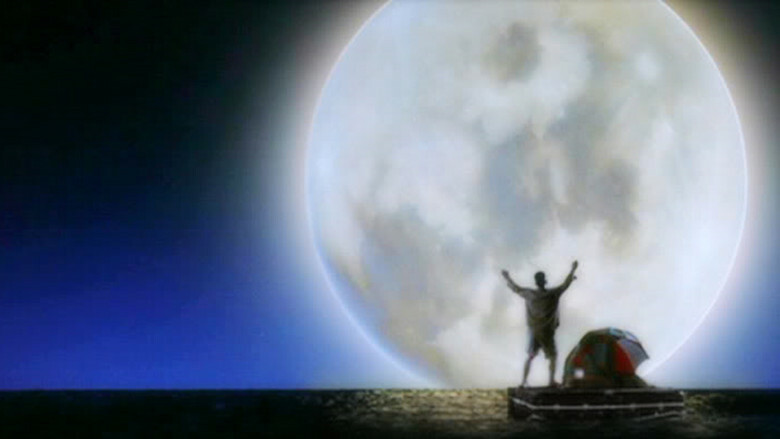 I give it 4 viewings of the moon from a raft out of 5.